Serving the communities of the North and North Eastern regions of Melbourne for the past 19 years, Dr Georgina Georgiou brings extensive professional experience in her field. Georgina is qualified and experienced to assist clients with an evidence based therapy service using an understanding and sensitive approach. Since the opening of her practice in 2007, thousands of people benefitted from her professionalism and excellent services. Dr. Georgina Georgiou bestows her clients with a total of 19 years of postgraduate experience, including over 7 years in the public mental health service system and over 12 years in private practice. 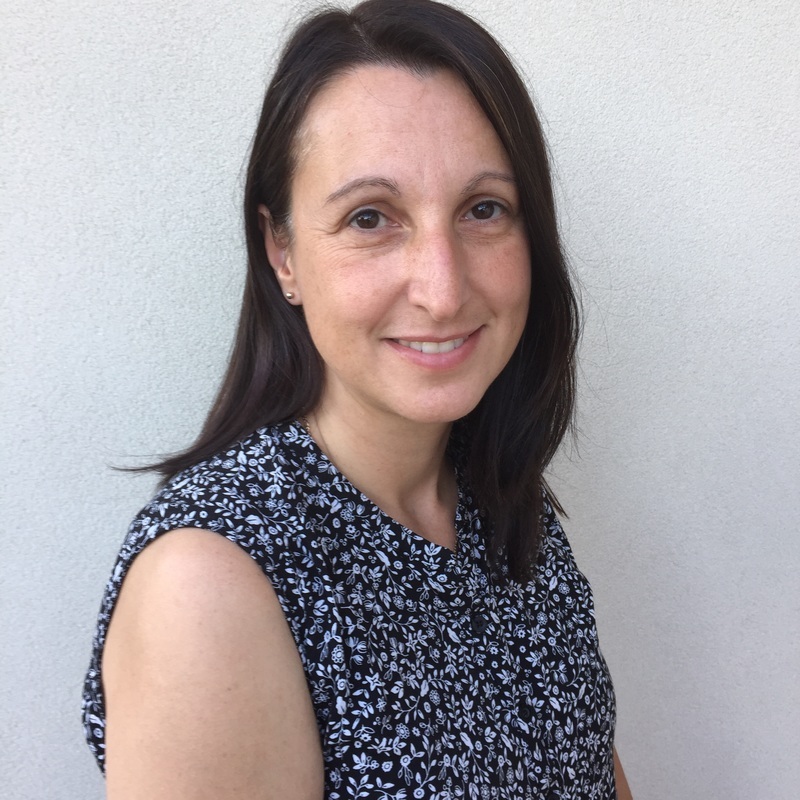 Georgina Georgiou has previously worked as a clinician and psychologist at the Royal Children’s Hospital Department of Psychology, St. Vincent’s Mental Health Services, The Early Psychosis Prevention and Intervention Centre, and as a Senior Clinician and Supervisor at the Northern Primary Mental Health Team.